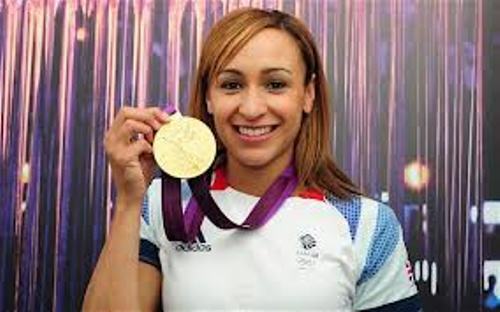 Jessica Ennis is a young Athlete from Britain. She was born on January 28, 1986. Some of her biggest achievements can be seen when she won a gold medal in 2012 London Olympic Games, 2009 World Championship and 2010 European Championships. Today, Jessica Ennis stays in Sheffield. She states that she is one of the biggest fans of Sheffield United Football Club. Jessica’s skill and achievement in the Olympic Games 2012 make her featured in the famous edition of the Beano Comic. The title of the comic is Ennis the Menace. If you state that you are a fan of Jessica Ennis, you need to find out the personal detail about her. One of her favorite shows is Grey’s Anatomy. One of the important people that push her career much is Toni Minichiello. He is his coach since Jessica was only 13 years old. You can see her wonderful performance in the 2012 Olympic Games. She could not act in 2008 Beijing Olympic Games because she was injured. Find out another star in Olympic Games by reading facts about Jesse Owens. 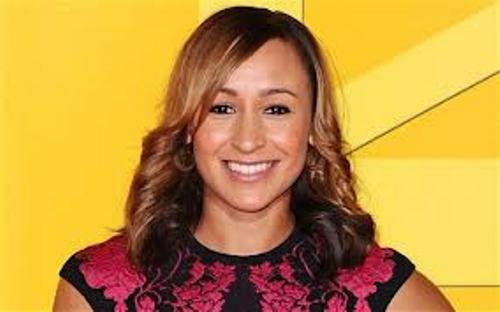 Do you know the zodiac of Jessica Ennis? She is an Aquarius girl. After performing in the Olympic Games 2012, she raises to fame. One year after the Olympic Games, she was made a CBE. The coaching staff of Ennis is often called as Team Jennis. The fame of Jessica Ennis can be seen in Sheffield. When you visit the Bramhall Lane, you can find that one of the stands is named Jessica Ennis. 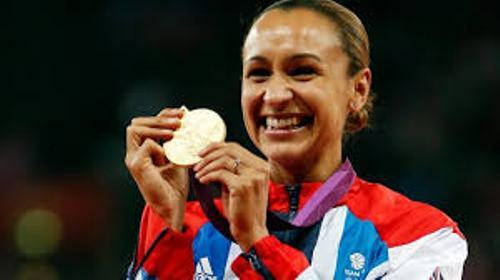 Are you wondered with facts about Jessica Ennis?